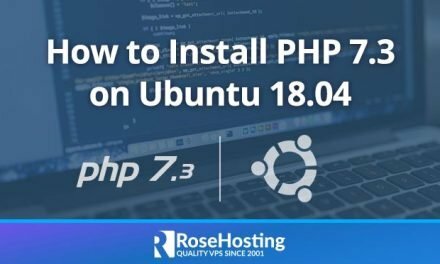 We’ll show you, how to install Apache Solr on CentOS 7. 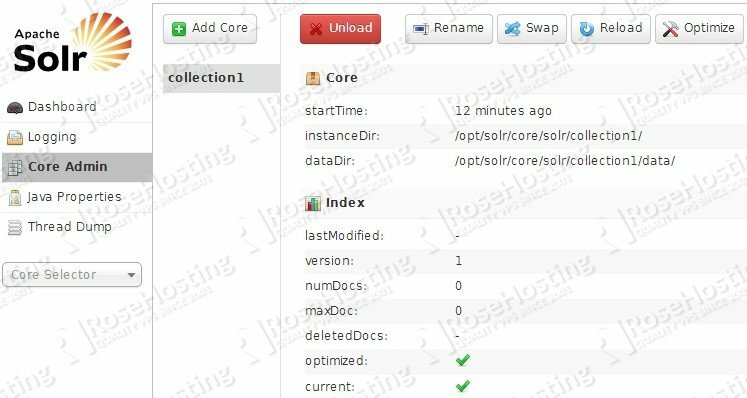 Apache Solr is an open source enterprise search platform used to easily create search engines which searches websites, files and databases. Its major features include powerful full-text search, faceted search, distributed search, hit highlighting and index replication. 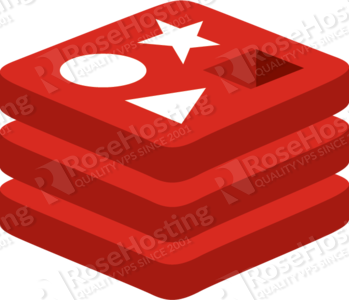 In this tutorial we will show you how to install Apache Solr on a CentOS 7 VPS. 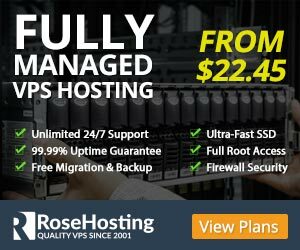 Of course you don’t have to Install Apache Solr on CentOS 7, if you use one of our Apache VPS Hosting services, in which case you can simply ask our expert Linux admins to install Apache Solr search platform for you. They are available 24×7 and will take care of your request immediately. PS. 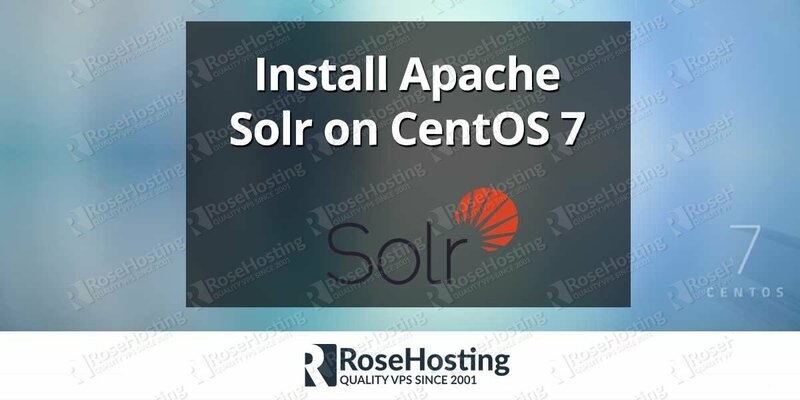 If you liked this post, on how to Install Apache Solr on CentOS 7, please share it with your friends on the social networks using the buttons on the left or simply leave a reply below. Thanks. Thanks for the tutorial! it worked great on an Amazon EC2 instance running Amazon Linux. Thanks for your input, Oscar. The post has been updated.